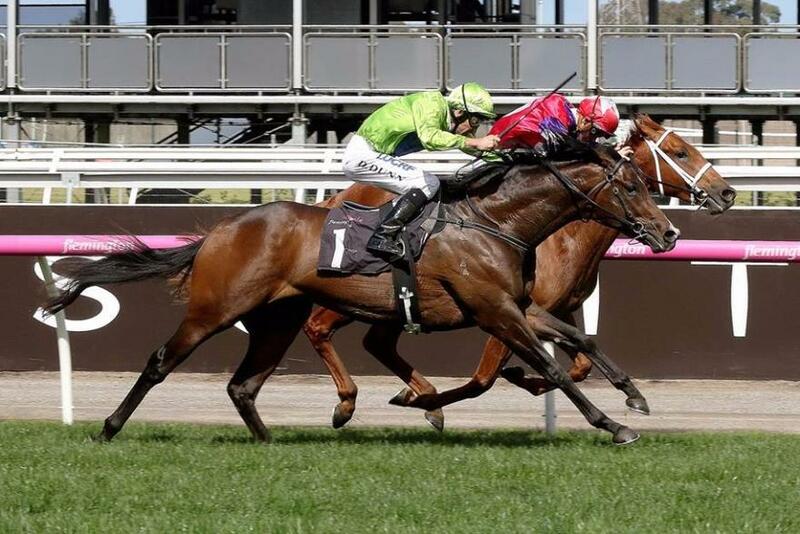 Small Breeders - Big Results | "We breed horses who win"
SINCE 1997, Joe & Daira Vella have been breeding exceptional horses for the racetrack under the banner of Wingrove Park and developed a pathway to way to success in the Sport of Kings! 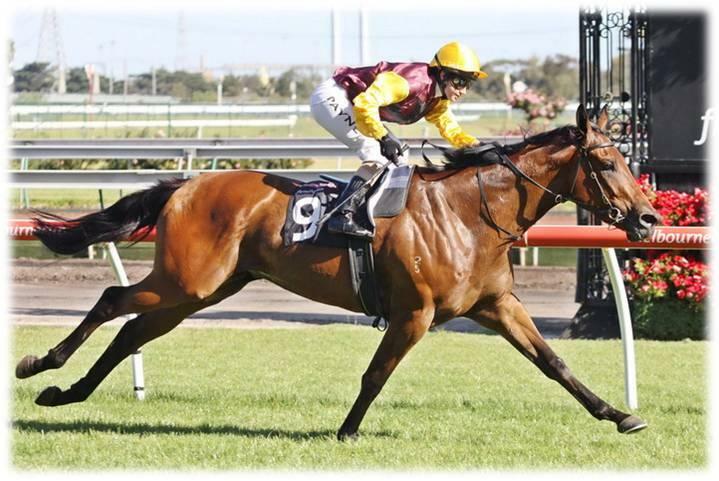 Wingrove Park's success as breeders is outstanding with a winning strike rate most breeders would only dream about. But success hasn't come easily; we are hands on horse people who adopt the best management principles when it comes to our farm; from immaculate paddocks and yards to the best available feed. We boast a proud history of Group, Listed, Black-type, City and countless provincial winners. The working relationship with our trainers and staff ensures we oversee all steps taken with our all important equine performers. We are a boutique Thoroughbred Stud with who breed quality over quantity and have an extensive knowledge on thoroughbred bloodlines. The breeding operation on the farm has been a model of success with countless victories from our select group of broodmares. Wingrove Park has a proud history of selling quality racehorses as well as being home to - 2009 C.S Hayes Stakes Group 3 winner Fair Trade (Danewin x Villa Igea) who was subsequently sold to Hong Kong. 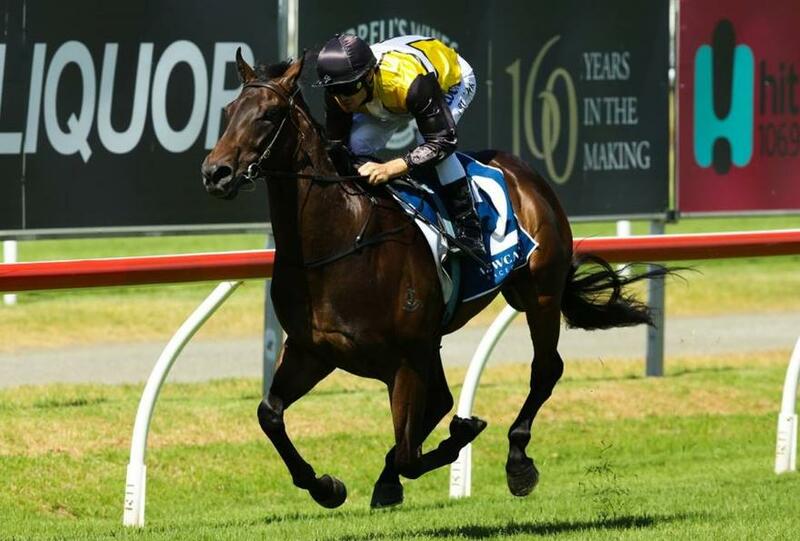 Also to emerge from the farm is the exciting talent Royal Symphony (Domesday x Naturalist) and black-type performers Sparks Fly, Dedicated Miss, Classiconi, Dual Spark, Hoodlum, El Spark and Sparks Burn. Our metropolitan winners include In Fairness, Sparks Alight, Primitive Man, Stylish Cossack, Interfet, We Will Rock You, Anti Miyaki, Mirabilis and Count The Diamonds - all from just a small group of mares. The buzz of your horse crossing the finishing post in first place is a thrill like no other! 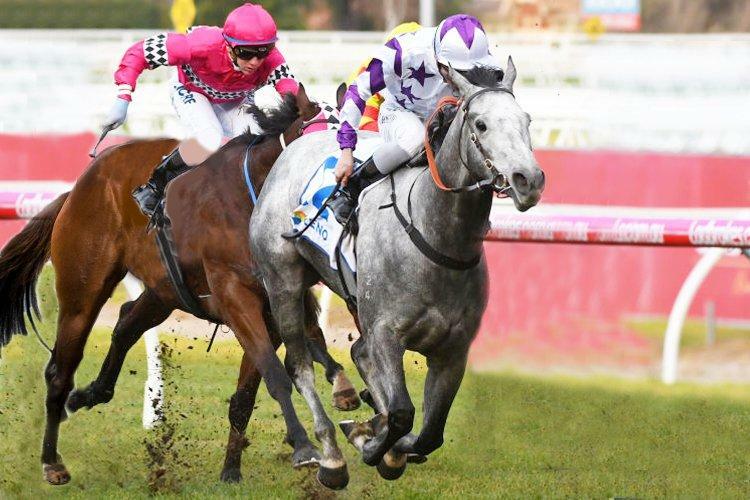 Wingrove Park offer quality thoroughbreds with an outstanding pedigree, from a breeder with a superior winning record.